The SEM1600F is a cost effective “smart” powered conditioner that accepts all common process pulse signals with a frequency range between (0.01 to 65000) Hz in standard configuration and (DC to 1000) Hz in counter mode. Typical applications would be to measure flow or batch counting. 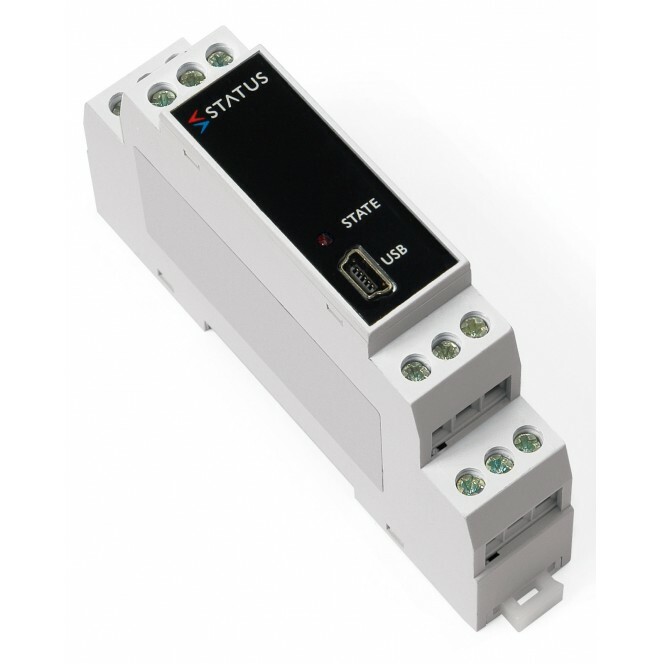 The product has a built in capability to operate as a dual input which allows differential flow / count measurement with advanced maths functions. 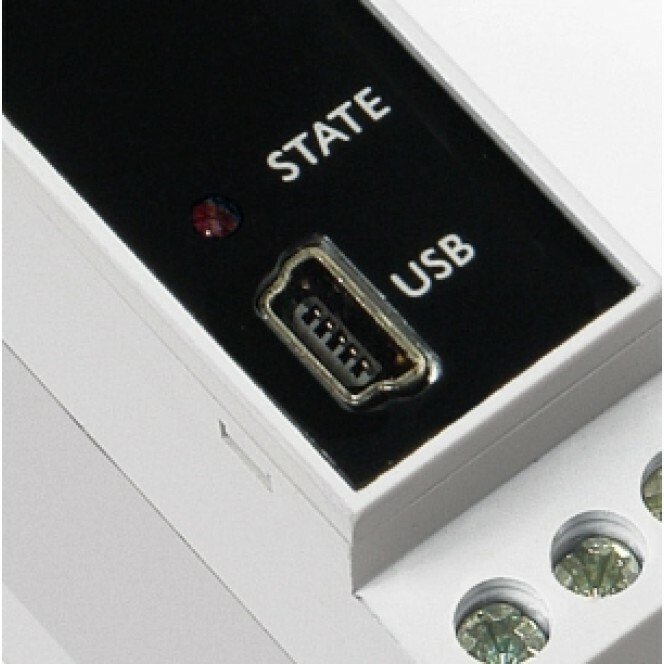 Or, as a single channel input, with an external reset contact. 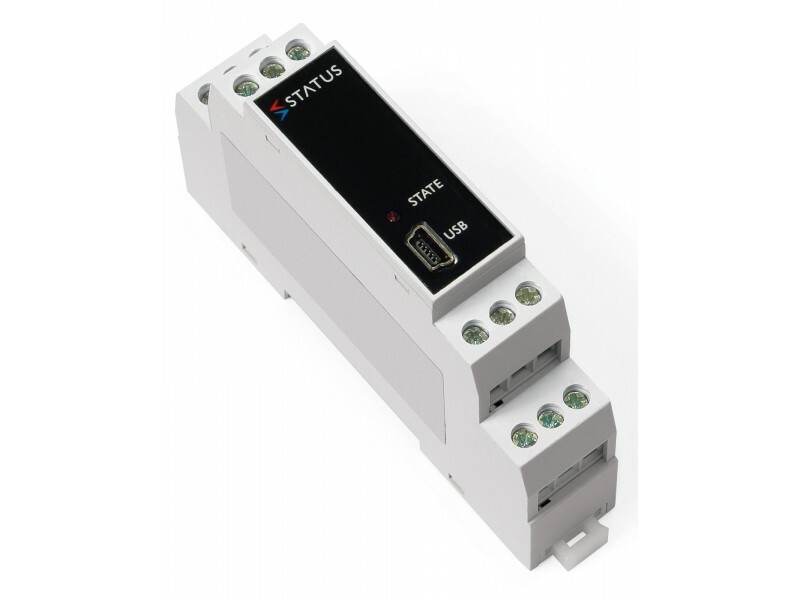 When operated in signal channel mode, the discrete input can be programmed to reset the total counter, batch counter or latched relay. 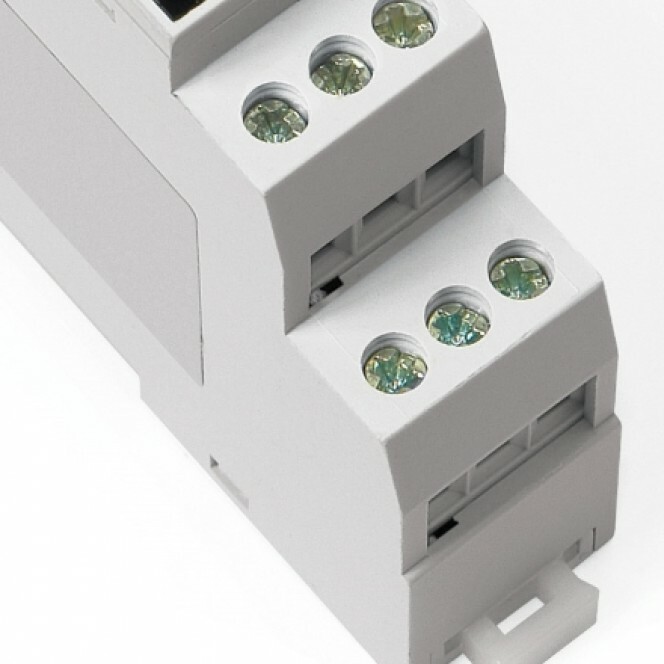 The input can also be programmed to control the total counter direction with a combination of count up /count down or halt modes available. 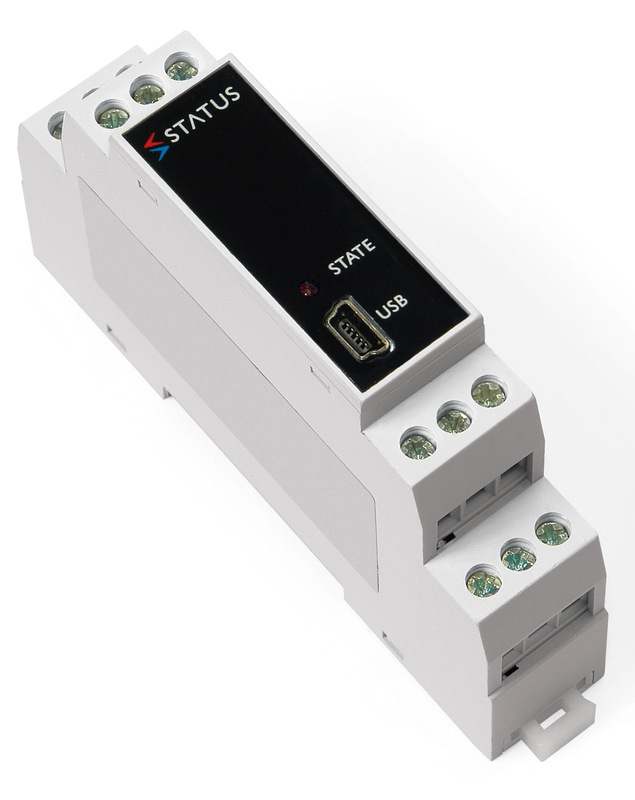 A volt free output contact is provided capable of operating as either a trip, latched trip or pulsed trip. High and low level trip functions are also available. 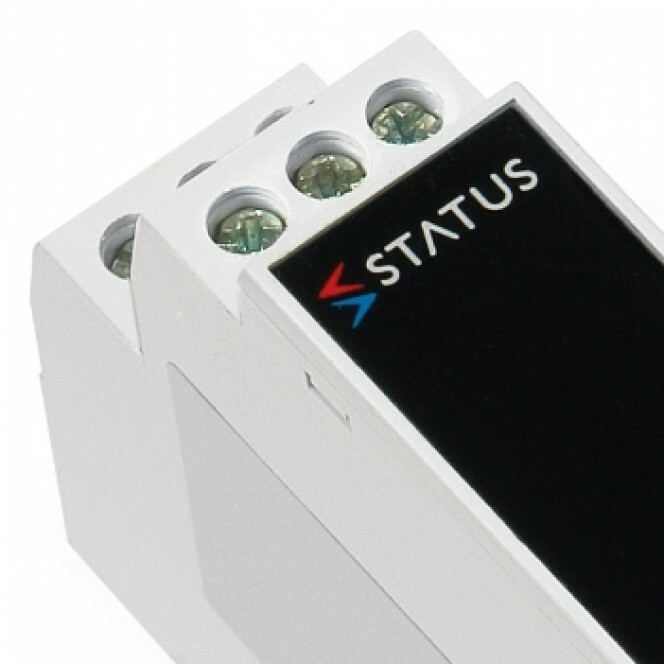 The output stage offers either voltage, bipolar voltage or active / passive current re-transmission signals. The retransmission signal can be ranged to a scale anywhere within the process range.